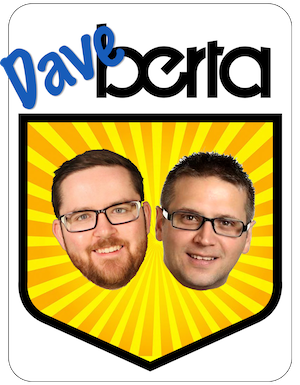 On June 22, 2015, Alberta’s new NDP Government passed Bill 1: An Act to Renew Democracy in Alberta, imposing a retroactive ban on corporate and union donations to provincial political parties starting on June 15. Since that law passed, pressure has been building for the provincial government to extend that ban to municipal elections. 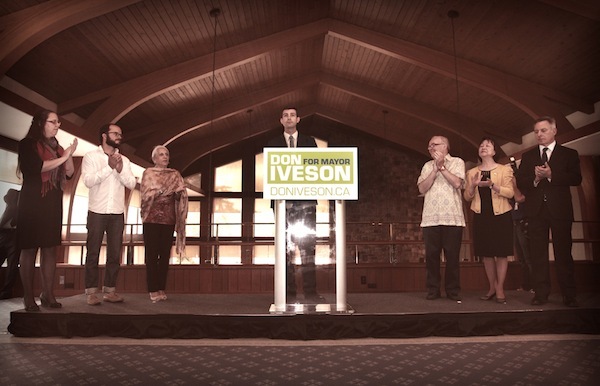 The level of spending by some candidates in the last municipal election was described as “insane” by Calgary Mayor Naheed Nenshi, after some Calgary city council candidates raised more than $270,000 largely through corporate donations. 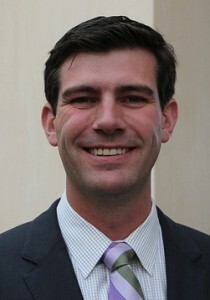 During the debate about the provincial law, Edmonton Mayor Don Iveson called for the ban to be extended to municipal elections. 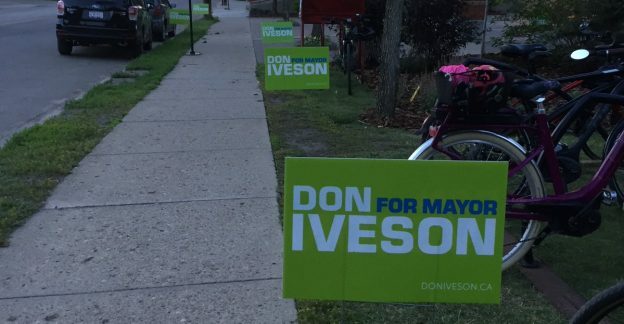 Last week, Edmonton City Council voted in favour of a motion introduced by Councillor Andrew Knack to ask the provincial government to ban corporate and union donations in municipal elections. Edmonton Public School Board trustees endorsed a similar motion introduced by trustee Michael Janz on June 23, 2015. 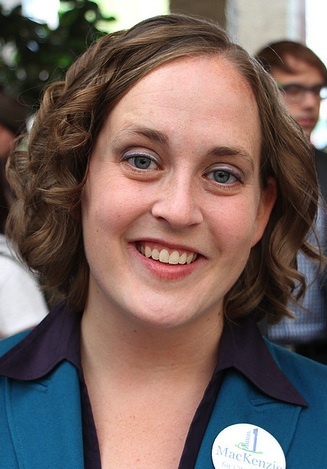 A special select Ethics and Accountability Committee chaired by Edmonton-Mill Woods MLA Christina Gray is set to review the Election Act, the Election Finances and Contributions Disclosure Act, the Conflicts of Interest Act, and the Public Interest Disclosure (Whistleblower Protection) Act. While the committee is not specifically reviewing the Local Authorities Elections Act, the law that governs municipal elections, the MLAs on that committee should be encouraged to ask Municipal Affairs Minister Deron Bilous to extend the changes municipal elections before the 2017 municipal elections. Any move to ban on corporate and union donations in municipal elections must also include resources to enforce the law, which has been lacking under the current legislation. Some municipalities have even refused to enforce the existing legislation. 1. Requesting that the city be given be the ability to independently establish campaign finance and disclosure rules in advance of the 2017 Municipal Election, either via the City Charter or other means. 2. 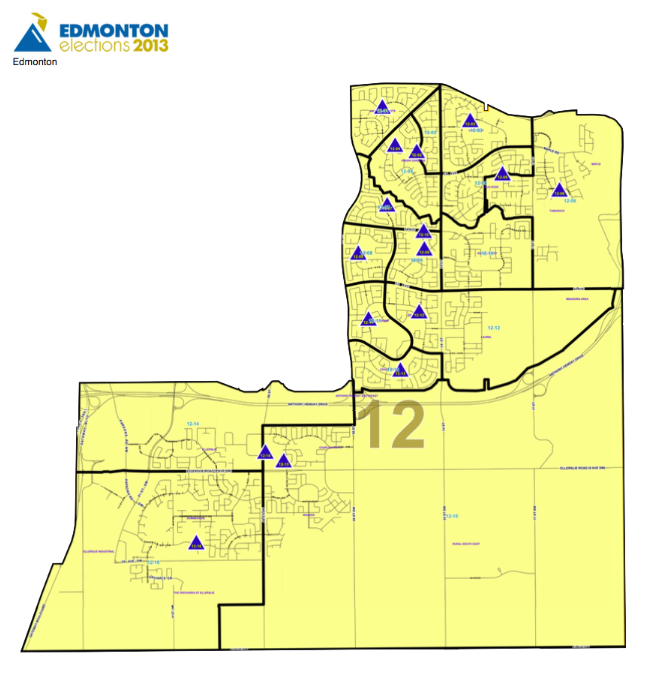 Notwithstanding desiring the autonomy for municipalities to set the other campaign finance and disclosure rules, Edmonton calls for amendments to the Local Authorities Elections Act to eliminate corporate and union donations for all local election candidates. 3. Requesting that should the legislature move to limit corporate and union contributions for all local elections, that the province level the playing field by introducing tax credit eligibility for local election donations. 4. That restrictions on contributions and related disclosure requirements be the same for third party advocacy groups/individuals as they are for municipal candidates. 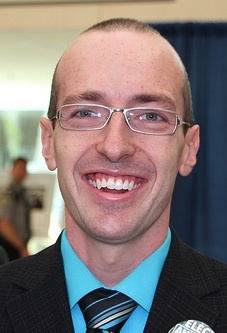 This entry was posted in Alberta Politics and tagged Andrew Knack, Banning Corporate and Union Donations, Christina Gray, Don Iveson, Edmonton City Council, Ethics and Accountability Committee, Michael Janz, Naheed Nenshi on July 13, 2015 by Dave Cournoyer. To the surprise of many political watchers, Councillor Linda Sloan announced in a press release this morning that she will not seek re-election to Edmonton City Council in Ward 1. She had previously announced on June 28, 2013 that she would seek re-election. A former president of the now-defunct Staff Nurses Association of Alberta, Councillor Sloan entered politics in 1997 when she was elected as the Liberal MLA in Edmonton-Riverview. She ran unsuccessfully for the Alberta Liberal Party leadership in 1998 against victor Nancy MacBeth, Lethbridge MLA Ken Nicol, and current mayoral candidate Karen Leibovici. She did not seek re-election to the Legislative Assembly in 2001. Councillor Sloan, along with Councillors Leibovici and Ed Gibbons, are three former Liberal MLAs who were elected to city council following that party’s disastrous 2001 election results. 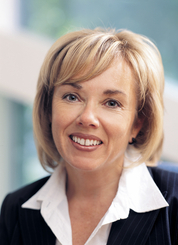 In 2004, Councillor Sloan was briefly nominated as the Liberal candidate in Edmonton-Meadowlark before choosing to run for City Council, to which she was elected and re-elected in 2007 and 2010. 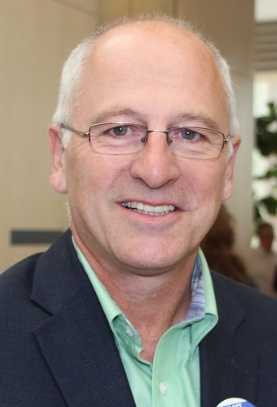 As President of the Alberta Urban Municipalities Association, Councillor Sloan publicly sparred with Municipal Affairs Minister Doug Griffiths over provincial funding to municipalities. With Councillor Sloan’s departure, the only candidate currently running in Ward 1 is Andrew Knack. UPDATE: That was quick. 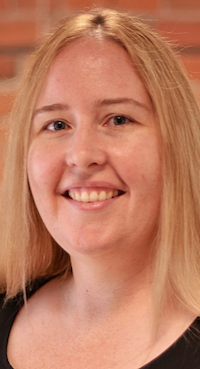 Within hours of Councillor Sloan’s announcement, candidate Sharon Maclise has abandoned her candidacy in the crowded Ward 6 race to now run in Ward 1. This entry was posted in Alberta Politics and tagged Andrew Knack, Doug Griffiths, Ed Gibbons, Karen Leibovici, Ken Nicol, Linda Sloan, Nancy MacBeth, Sharon Maclise on August 16, 2013 by Dave Cournoyer.